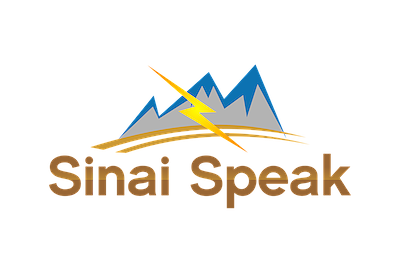 Share the post "The Legacy of Moshe Rabeinu"
In this week’s parsha, Va’eschanan, Moshe Rabeinu continues his “repetition of the Torah,” addressing all of Israel. 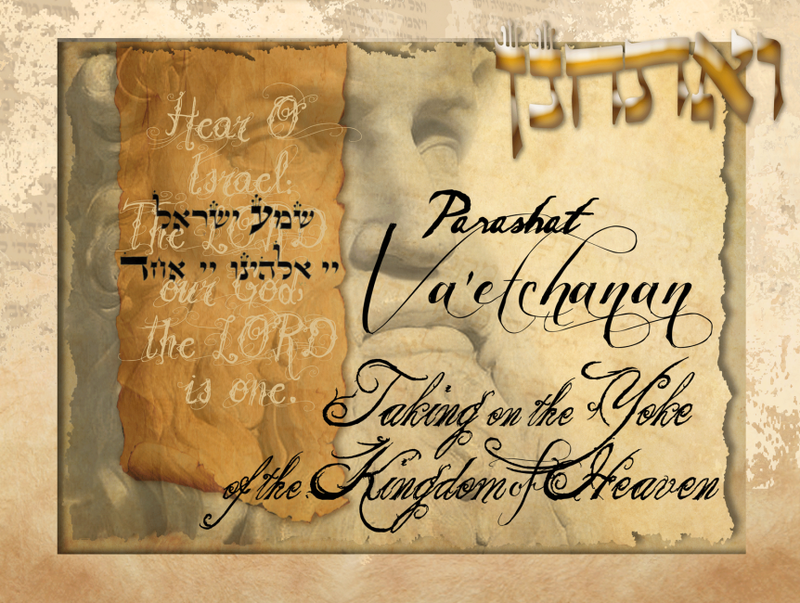 The title of the parsha, Va’eschanan has a numerical value of 515. Chazal (our sages) says that this refers to the 515 times that Moshe Rabeinu pleaded of Hashem to let him into Eretz Yisrael after being told he would not lead the Jewish Nation into the land. There are ten different Hebrew words for prayer, each representing a different type of prayer. The word Va’eschanan means to beseech. Moshe Rabeinu is begging Hashem. Moshe cries out to Hashem for kindness, for a gift, that He let Moshe enter the land. Even though Moshe Rabeinu knew of Hashem’s oath against allowing him into Eretz Yisrael; “Therefore you will not bring this congregation to the land that I have given them’ (Bamidbar 20:12), he did not despair. Rashi says “Moshe did not consider his situation impossible”. Tzror HaMor elaborates saying that even when there is a sword on a man’s neck he should still cry out to Hashem as Moshe Rabeinu does in this parsha. The theme of prayer runs through this parsha, later presenting the entire Shema prayer. One element of prayer is recognition of the good in what Hashem gives us and that everything comes from Him, but at the same time, prayer is a chance for us to express our spiritual and material desires. But wouldn’t this be an attempt to go against Hashem’s plan? 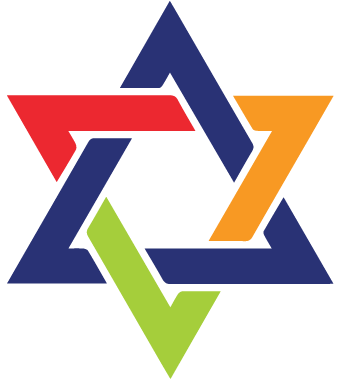 Prayer is Hashem’s way of allowing us to tell him how things look from our point of view. Hashem wants to know how we see things and therefore commands us to pray, to let him know how we feel, what we want, what we need, to share our pain and joy, to ask for revealed good and not be complacent with concealed good. Hashem perceives our world from his infinite perspective, rather than from a view submerged within creation. Just like in any relationship we must share with Hashem our perspective. Why is this experience of Moshe Rabeinu’s rejection from Eretz Yisrael so painful? We know that Moshe Rabeinu’s life was a miracle. He survived Pharaoh’s decree to kill all Jewish male babies in Egypt, and even more, was saved by Pharaoh’s own daughter and grew up in the palace! He was Hashem’s messenger to Pharaoh in bringing the ten plagues against the Egyptians, in leading the Jewish nation from their brutal enslavement and through the desert for forty years of tests and growth. He delivered to the Nation Hashem’s Torah, gave them the laws, morals, legal and fatherly support. He was their Rebbe and their leader. Moshe helped the Nation grow and mature to the level they had reached, brought them up from Egypt on a forty year journey only to die within sight of Eretz Yisrael. There is a deep pain in this. A pain that sinks in my heart like a stone falling to the depths of an ocean, to a place devoid of sunshine. But just as life is able to thrive around hydrothermal vents, thousands of meters below the ocean’s floor with no sunlight or oxygen, there is life that comes of this pain. Moshe has nurtured this generation that will enter the land. He has taught them Hashem’s Torah and shown them how to integrate it into their lives. The Jewish Nation is entering Israel without Moshe Rabeinu, their leader (our leader), their mentor, their spiritual guide, but they will remember his words and they will live and pass on his teachings. Moshe has cried for the people, pleaded for the people, protected them, led them, and cared for them, he now must trust in them to carry on his legacy and a legacy true to the Nation of the Jewish People. I learned that courage was not the absence of fear, but the triumph over it. The brave man is not he who does not feel afraid, but he who conquers the fear.